Dave Barnes, ACE Legislative Consultant, addressed the Adult Education directors attending the Adult Education Leadership Institute on information and suggestions to use when contacting and meeting with your state representative. To review his PowerPoint outlining this information, please click here. More than 1.2 million Floridians lack a high school diploma or struggle daily with low literacy skills. We monitor legislation, rules and regulations, and encourage those which are beneficial to adult, literacy, technical, community and workforce education. 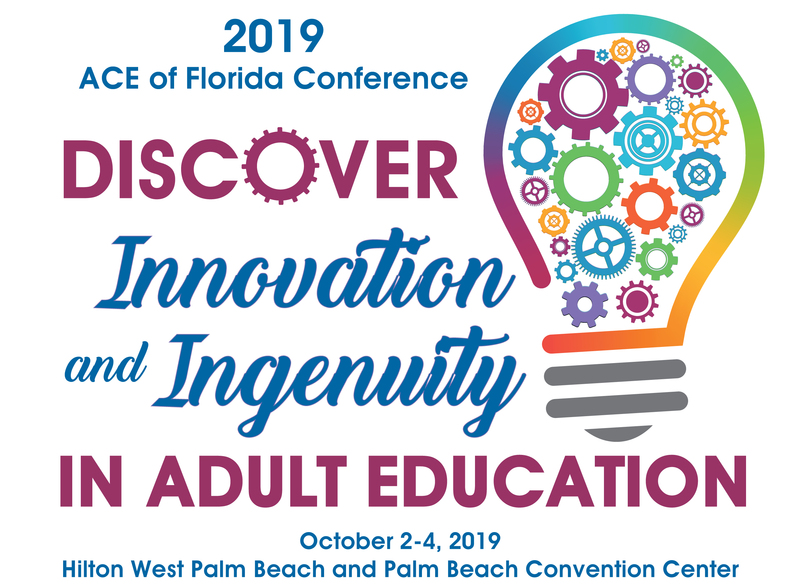 From face-to-face meetings, conference calls, ACE Conferences, regional training, to statewide meetings, workshops and webinars ACE provides adult educators with news and resources affecting adult education. For nearly 25 years, the ACE has provided its members professional development, advocacy for adult education legislation. If you are an administrator, educator or adult education vendor, we hope you will become a member of ACE of Florida. Like many organizations, ACE has seen a dramatic downturn in funding over the past several years. And while we believe that adult education has never been more important to the economic viability or our state, we need your help to ensure that we can continue to provide services to our ACE membership and to the adult education students statewide. To help guarantee the future of ACE of Florida, we have established the Adult and Community Educators of Florida Foundation (a 501 C-3). The ACE of Florida Foundation will help us to expand our resources, increase our advocacy efforts, boost our visibility and enhance our professional development training opportunities. The mission of adult education in Florida is to provide adults with educational opportunities to acquire and improve their literacy skills necessary to be self-sufficient and to participate effectively as productive workers, family members and citizens. Most adult education students are adults who want to improve their employability. Floridians’ quality of life is impacted by their employment. Adult education provides the foundation to transition to higher educational levels and higher wages. Adult education students also include adults who are trying to better their English literacy skills to improve employability. Adult education ensures that adults who are willing workers have the opportunity to obtain the skills required to meet the demands of employers. 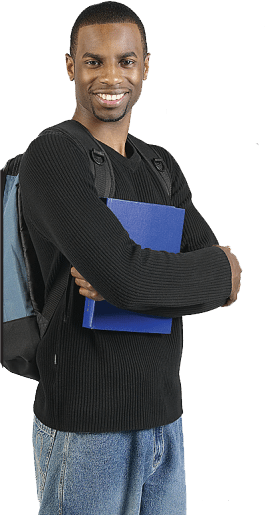 Adult education is the stepping stone to career, technical, vocational programs and postsecondary education. Higher educational skills translate into higher wages and a more productive workforce for Florida. ADULT EDUCATION IS AN INVESTMENT THAT CAN HELP CAPTURE SOME IF NOT ALL OF THESE POTENTIAL INDIVIDUAL GAINS BOTH ECONOMICALLY AND SOCIALLY.